Division Chair’s December 2016 message to all interested CSCE members. Division Chair’s September 2016 message to all interested CSCE members. evaluation of the impact and mitigation of the effects of climatic change. cooperation with other foreign, international and domestic engineering organizations with respect to the conferences, symposia, and lecture tours on cold regions engineering. 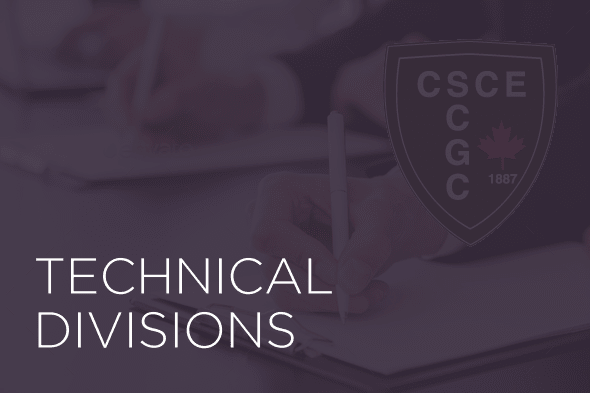 The Division Council is a volunteer group of CSCE members working for the benefit of the Division, CSCE members, and the profession.